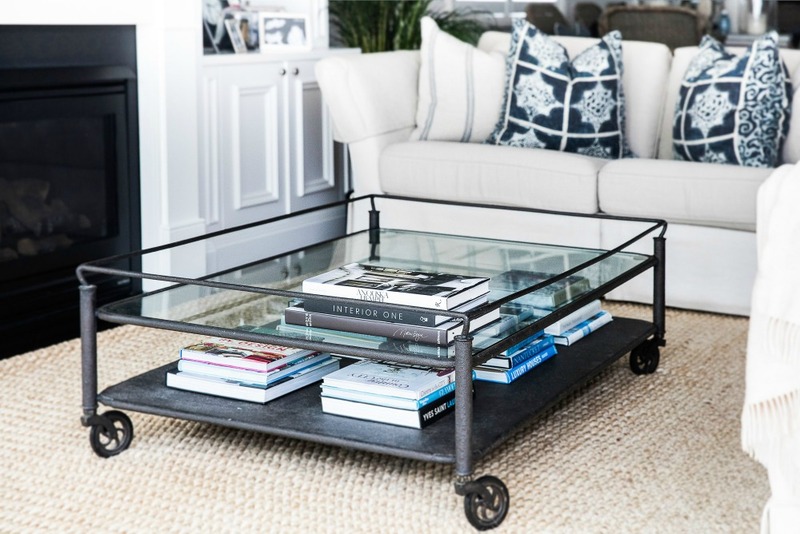 A coffee table is what anchors a room in most family sitting rooms and formal areas. It can be the feature in a room so it is important that it looks good. The coffee table size can vary depending on the size of your room and furniture. The height should be no higher than 45cm as your sofa seats should always be higher. 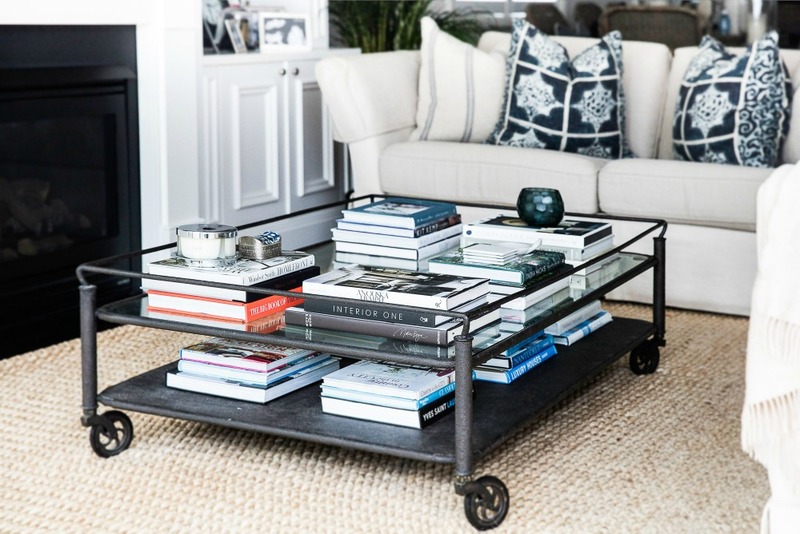 When styling a coffee table I always like to layer it. My go to items are coffee table books, candles, trays, ornaments, bowls, vases, fresh flowers, coral and anything sentimental – your coffee table can never be too layered I say. Add a layer of books – at least 2 or 3 books on top of each other start from one end and work your way down. Place them vertically. Add another layer of books and change the direction of placement – horizontal. Add another layer of books with a change of direction – place this layer the same way you placed the first layer of books vertical. Go back to the left hand side where you started and place another layer of books horizontal running along the vertical layer just like the image. Place another layer of books at the opposite end of the coffee table, running horizontal on the table like the opposite end. Next..... place styling accessories on top of books in random places. For example you will see above I have placed a candle, decorative box, coasters and candle holder on a few different piles of books. This just gives the books a little interest and decoration. Place 2 x hurricane lamps with candles in them as the main centre piece. Final touch........add either fresh flowers or a small plant. I love an orchid or a white cyclamen and you are done!! !